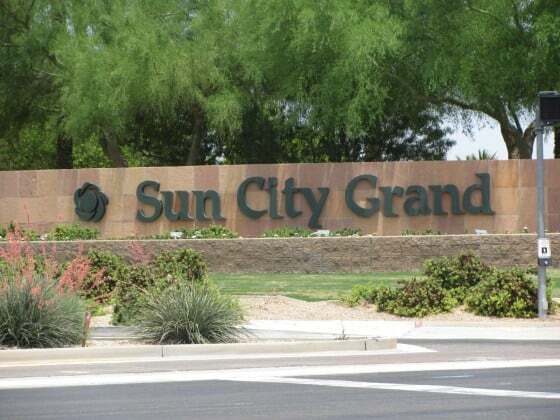 Sun City Grand a 55+ Community in Surprise AZ. Resort Style community by Del Webb. Review community information, amenities, list of homes for sale.